Hello and thankyou for contacting me. I'm an experienced counsellor working with both adults and young people. I'm caring, sensitive and perceptive and here to empathise with you and support you, allowing you to explore your difficulties and hear how you see your life from your own perspective. We will talk about what feels important to you. You may be in a dark place right now, struggling with issues in your life that you want to make sense of, or aware you need support from someone who isn't family or friends. Counselling will allow you to speak confidentially about your thoughts and emotions without feeling judged, or worrying you may upset someone else. I have worked within Universities, Hospice, NHS, Private Practice and low cost Counselling Services and with a huge variety of presenting issues. I will be happy to discuss the situation or circumstance which has brought you to the BACP website. I work in comfortable rooms in Bexhill and Seaford. I also offer Walk & Talk Therapy near the Bexhill area. Hello and thank you for contacting me. 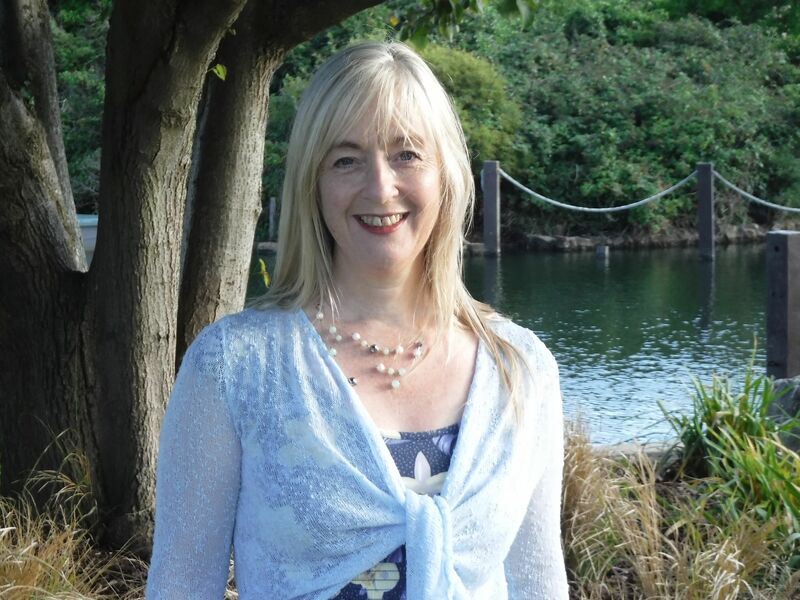 I am an experienced counsellor working with both adults and young people. I'm caring , sensitive and perceptive, and here to empathise with you and support you, allowing you to explore your difficulties and hear how you see your life from your own perspective. We will talk about what you feel is important and in your own time. You may be feeling you are in a dark place right now, struggling with issues in your life that you want to make sense of, or aware you need support form someone who isn't family or friends. Counselling allows you to speak confidentially about your thoughts and emotions without feeling judged, or worrying you may upset someone else. I have worked with University, Hospice, NHS and Private Practice, low cost Counselling services. I also offer Walk & Talk Therapy near Bexhill area. I will be happy to discuss the situation or circumstance which has brought you to the BACP website. I work in comfortable rooms in Bexhill & Seaford. We can have an initial chat or email and then find a convenient time to speak and if you wish, we can arrange a consultation session. Thank you for reading, Best wishes Melanie.